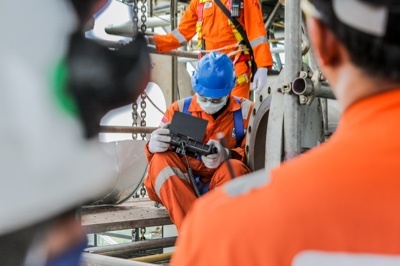 Work taking place in potentially dangerous environments must be undertaken by persons with the right level of training and who are certified as being fit to work. 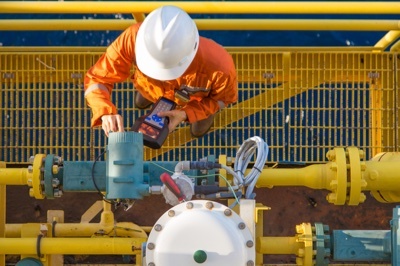 In a typical industrial plant, many of the teams that work on maintenance and other non-routine jobs are contracted from other companies where there might be different systems in place for managing these aspects. Ensuring that every individual involved in work is trained and fit can be difficult when there are many contractors involved, even more so when there are multiple different activities underway. Typically each person working in a plant is authorised to only do certain work. He or she will also have undergone a medical examination. These records are often kept in separate systems and have to be manually looked up, increasing the time taken to prepare a permit and impacting on job productivity. IntelliPERMIT handles the management and control of competencies and other pre-requisites like medical certificates for each person involved in preparing, accepting or working under a permit. Because IntelliPERMIT is the central controlling point for all work in the field, it is the best place to check and enforce the necessary controls. The system is able to automatically check eligibility for work from other systems like a training database. 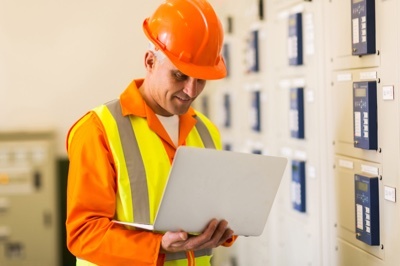 Or alternatively, IntelliPERMIT itself can store the relevant information in its own database allowing specific records to be managed by those authorised to do so, for example the responsible officer at the plant. 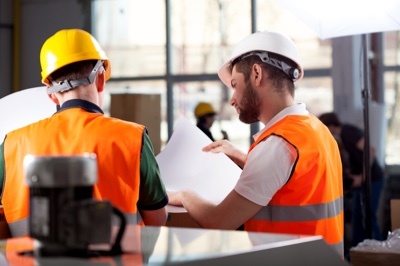 IntelliPERMIT can check every person’s suitability for doing work in relation to plant area, activity, standing procedures (or business rules) and more. Where teams are working under supervision, IntelliPERMIT can provide the supervisor signing the permit with the necessary information relating to the status of each member of the working party. 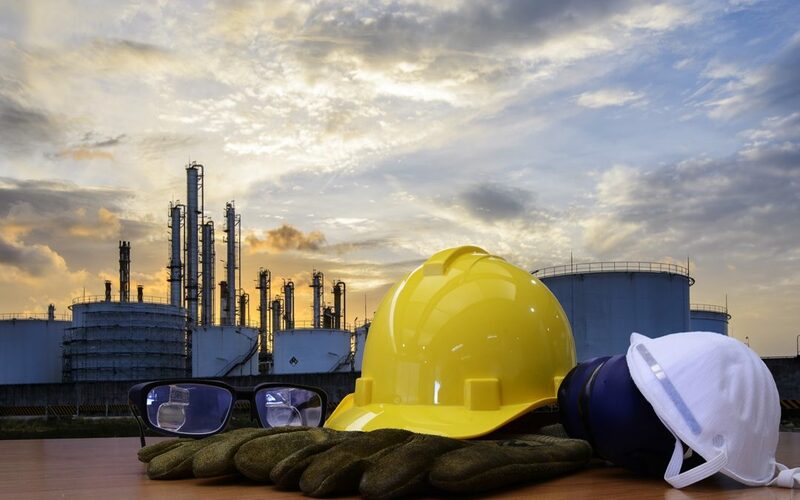 The result is that each person on the plant is properly vetted in terms of the relevant policies and procedures on site for every job performed. This clearly improves safety but also has other benefits such as the proactive alerting of refresher training and medical examinations that might be necessary. IntelliPERMIT is used to manage competencies and medical status for persons working in every type of environment. Many companies link IntelliPERMIT to site access control systems to ensure that only authorised and competent persons are able to do work. At the end of the job the same system ensures that that work is properly signed off and completed before the person concerned is allowed to leave the site. IntelliPERMIT includes other useful features for managing contractors, such as job observation checklists. When working with contractors additional checks can be implemented where necessary. Several sites have integrated IntelliPERMIT into their business systems such as SAP where the human resource data is maintained. IntelliPERMIT has also been integrated into learning management systems, for example, to check the status of training. 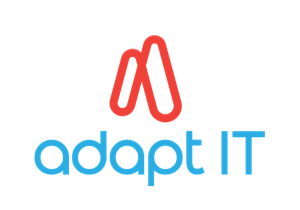 For more information relating to competence management in IntelliPERMIT please contact the team at Adapt IT.